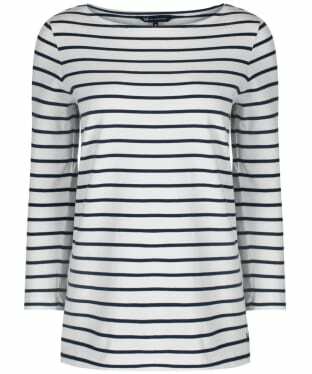 A firm favourite of ours back for another season, the Women's Crew Clothing Essential Breton Top is sure to keep you looking on-trend! 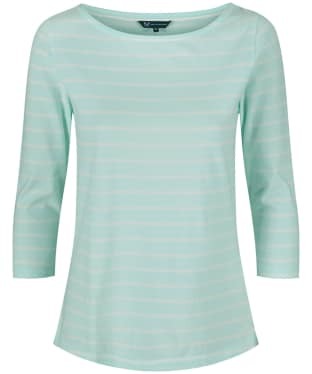 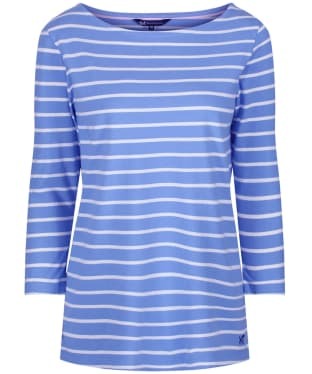 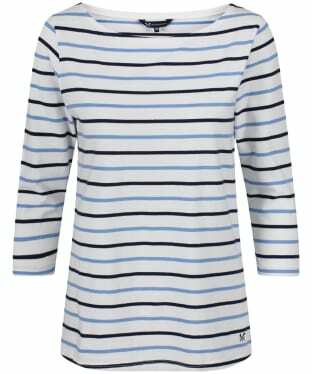 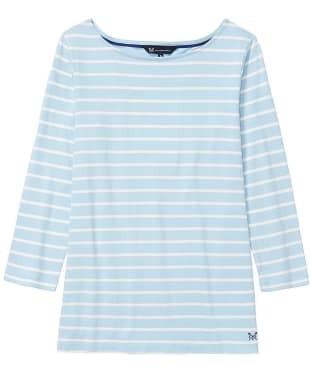 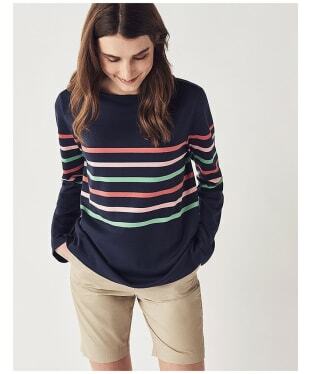 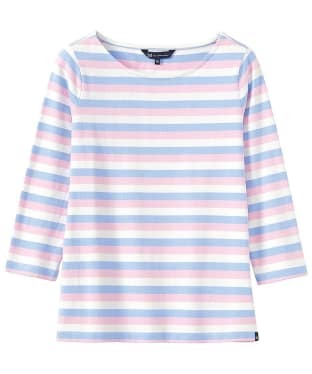 A wardrobe essential for any stylish lady, this top boasts a striped design inspired by Crew Clothing's coastal heritage for a premium, iconic feel that you are sure to love. 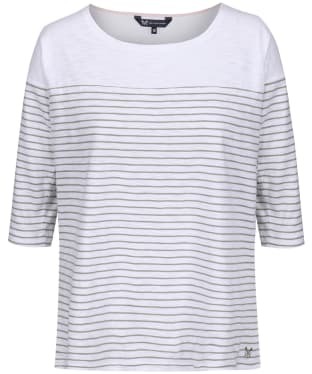 The Women's Crew Clothing Drop Shoulder Tee is a simple yet classic tee that will add a touch of casual styling to your wardrobe. 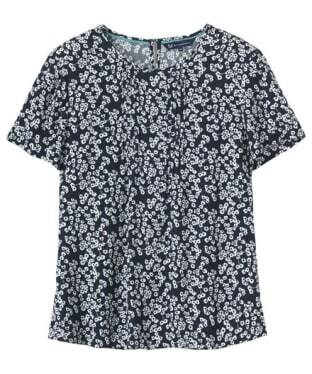 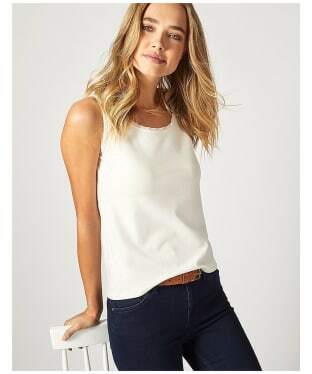 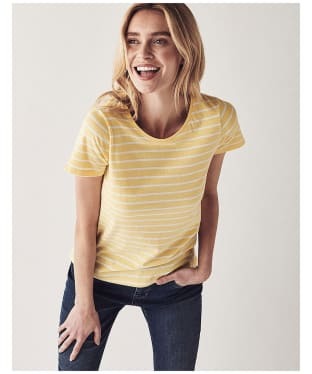 Cut from 100% cotton for a cool and comfortable fit, this drop shoulder tee falls beautifully over the shoulders to give a relaxed feel. 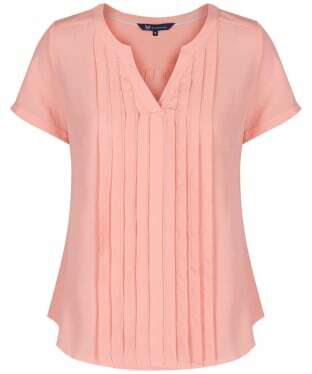 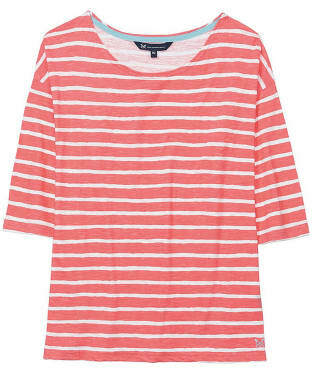 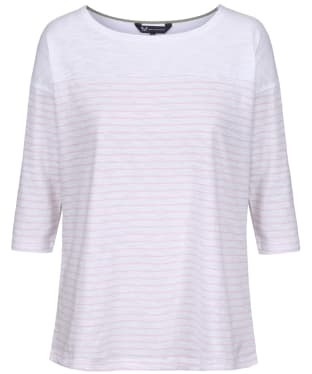 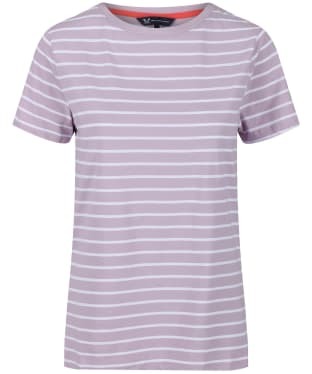 Instantly flattering on all shapes and sizes, this stripe tee is finished with a feminine round neckline. 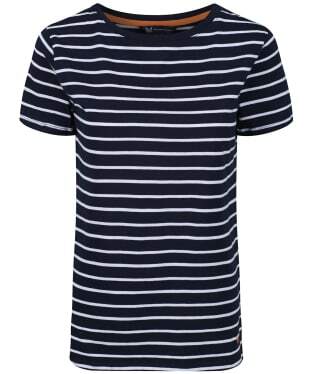 A true style staple: the Crew Clothing Breton Tee is a wardrobe piece you simply can't be without. 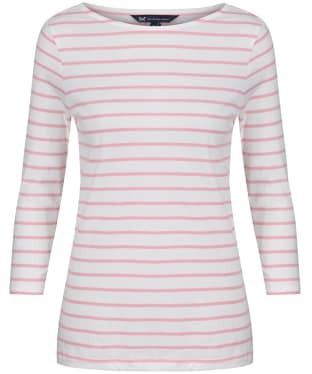 With a simple and timeless horizontal stripe design, and a short sleeve for the summer months, this classic style is utterly versatile. 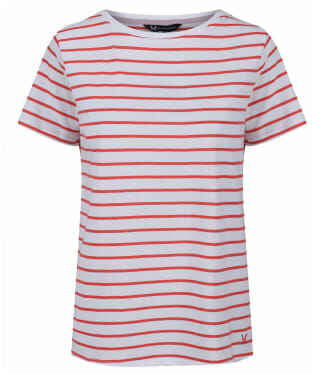 Cut from 100% cotton with a Crew Clothing oar logo, this soft and casual tee is a must-have for the warmer weather. 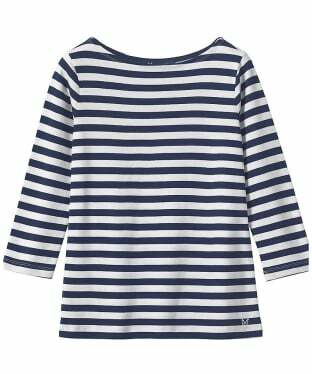 Inspired by their coastal roots, the Crew Clothing Essential Rope Stripe Breton will add a touch of nautical glamour to your wardrobe! 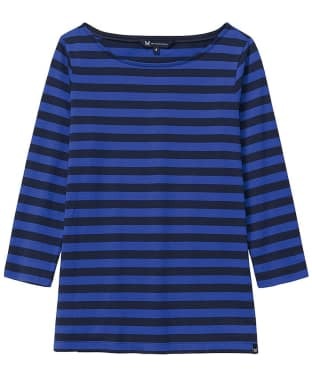 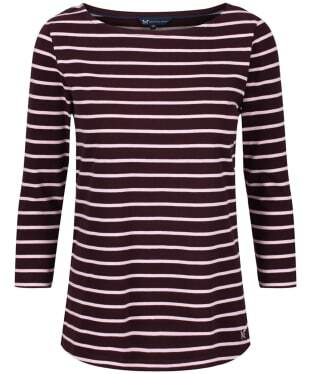 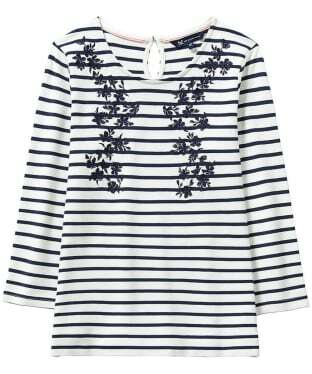 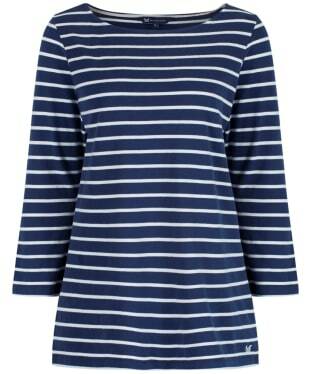 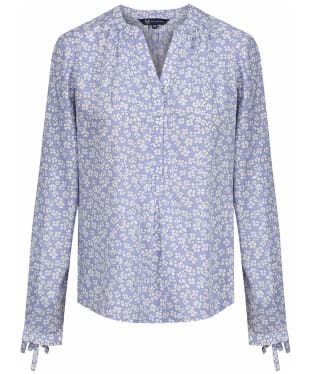 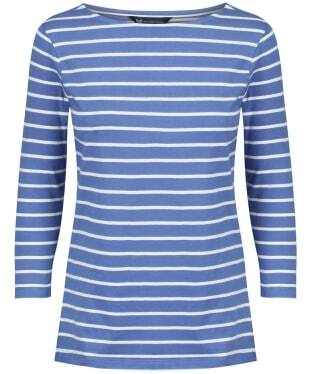 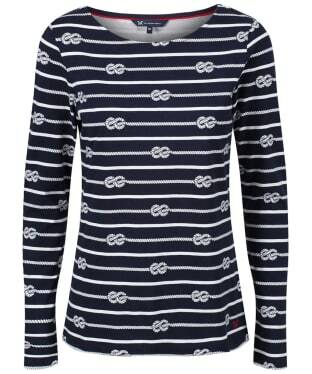 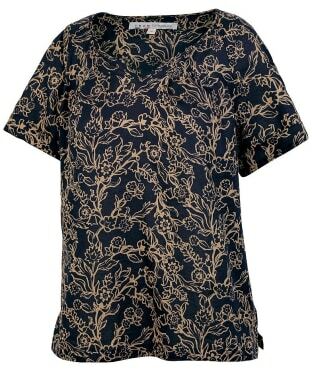 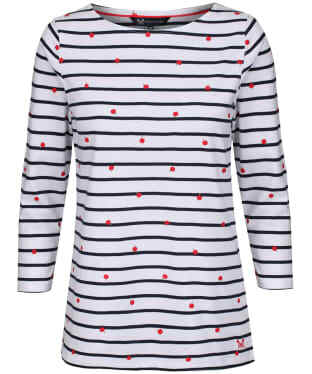 This stylish Breton top has been finished with a maritime inspired rope print for a fun twist on a classic. 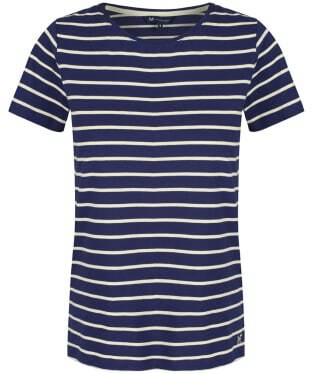 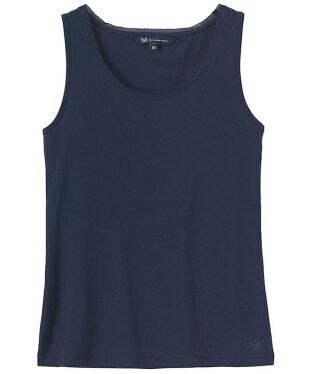 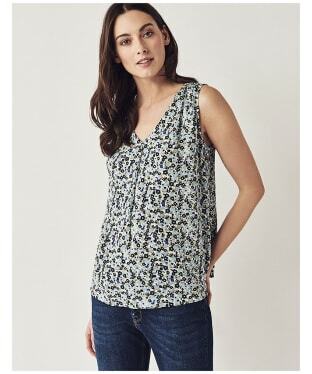 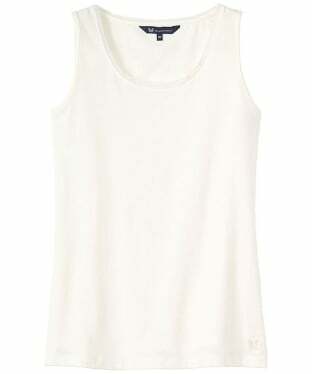 Cut from 100% cotton, this cool and comfortable tee will wash and wear beautifully every time.